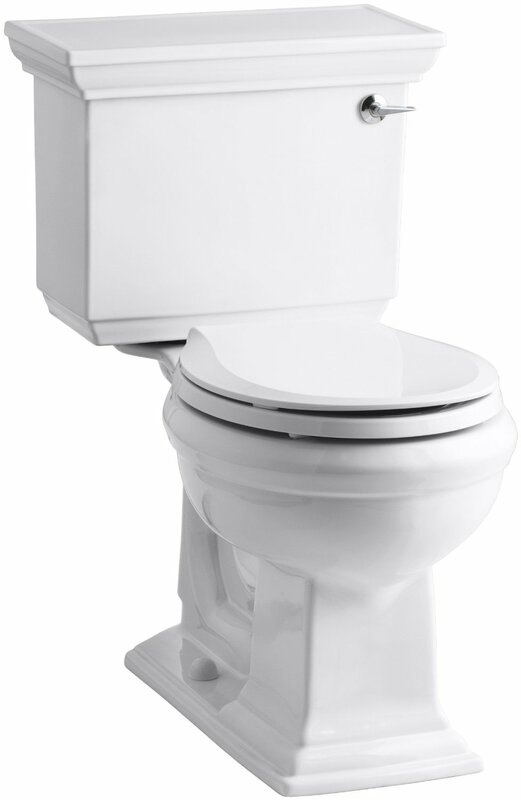 If you live in an older home built in 30-s, 40-s, 50-s or even 60-s, you may be using a toilet that wastes 5 gallons of water per flush. Luckily, technologies have changed and now we have modern toilets that use only 1.28 gallons per flush (GPF). Huge difference, isn’t it? These advanced toilets are called HETs. They are said to be super innovative and user-and-environment-friendly. Are you interested? Let’s have a closer look at these High-Efficiency Toilets and check what is so special about them. According to the Resolution of the U.S. Federal government, the toilets that can be proudly called HETs are only those that use 1.6 gallons of water or less per flush. However, if a manufacturer wants its product (I mean the toilet units) to get a well-known WaterSense label, it has to make sure that water consumption is even lower (less than 1.28 GPF). Now, there are four main types of flushing mechanisms which you can find on offer. Each mechanism works differently, especially with such small amount of water as 1.6 gallons. Here is our rating of flushing systems for HETs. Their super effective flushing mechanism includes a pump that generates pressure and forces the water to take away all that unpleasant wastes. 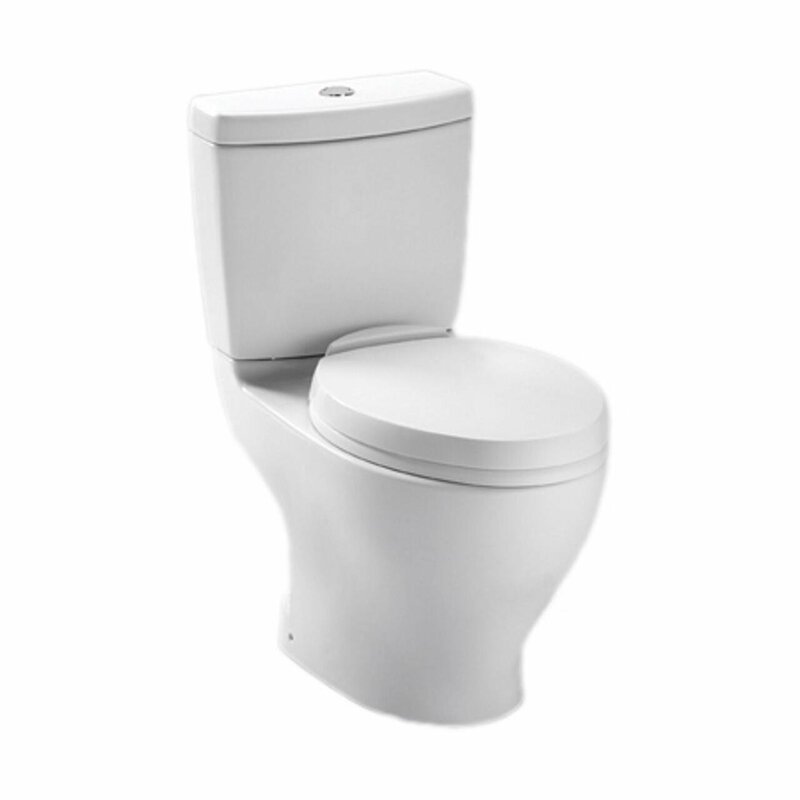 These toilets have the most powerful flush with minimal water consumption (it varies from 1.6 to 1.3 GPF). However, installing such toilet will definitely have outcomes in a form of increased electricity costs. 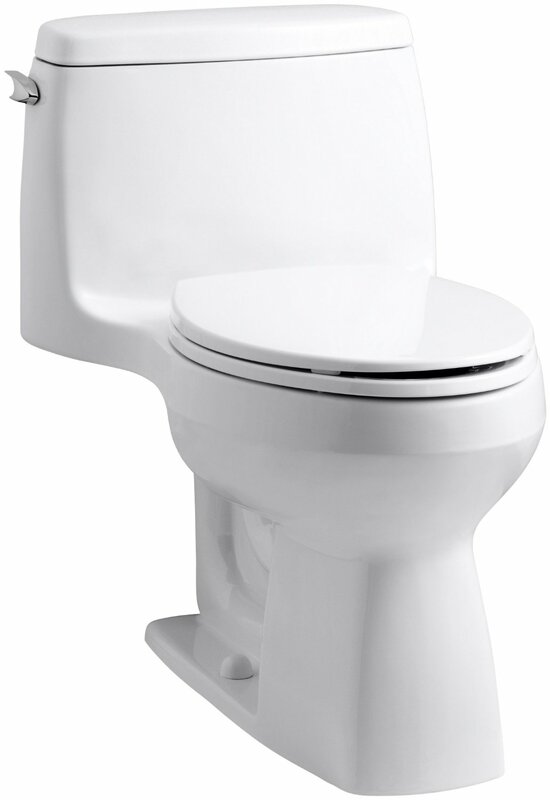 Plus, the models equipped with this flushing mechanism are usually much more expensive. That is why they are more common for commercial buildings rather than ordinary homes or apartments. They do almost the same thing as the Power Assist ones, but they don’t need to be “plugged in.” The pressure is produced be the air, which is located in the upper part of the tank. When you press a handle, this air forces the water to come out to the bowl much faster than in ordinary toilets. This flush works amazingly. Just watch some YouTube videos if you don’t believe my words. You will see that this toilet is able to flush away plastic components, sausages, candies, potato chips and lots of other stuff. 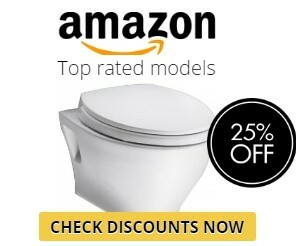 Though, before purchasing such toilet, you need to make sure that your water supply system is able to generate at least 25 pounds-force per square inch (for some models even 125 psi). In addition, you should be living in a house that was built no more than 30 years ago. 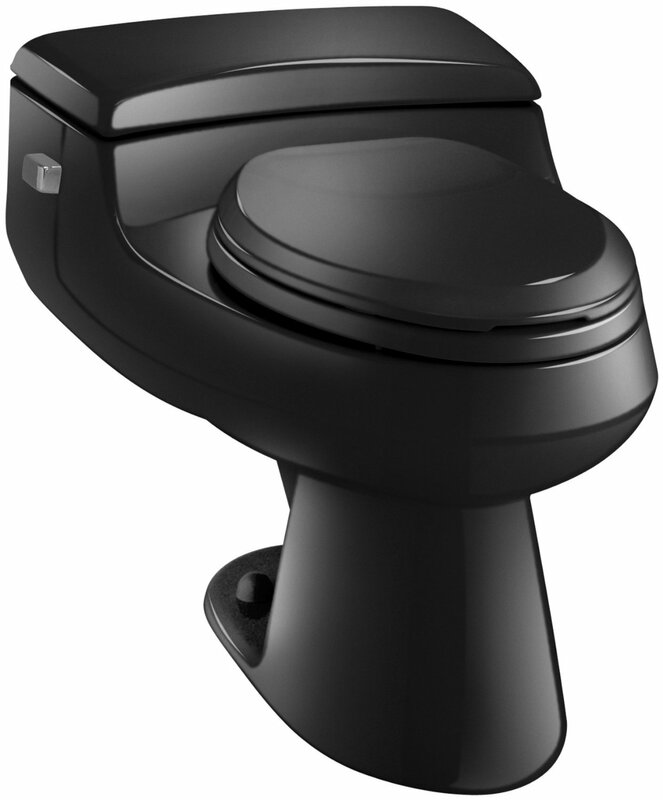 The first requirement is necessary, because, unlike a Power Assist Toilets, the Pressure Assist ones don’t have any device that generates pressure. That is why your supply system needs to do this job. The second requirement can be explained by the fact that the pressure of the flush is rather strong, and if the pipes in your house are old, they may get damaged. The best way to determine whether or not a pressure-assist unit can be installed in your house/apartment is to invite a plumber and let him examine your water supply system. 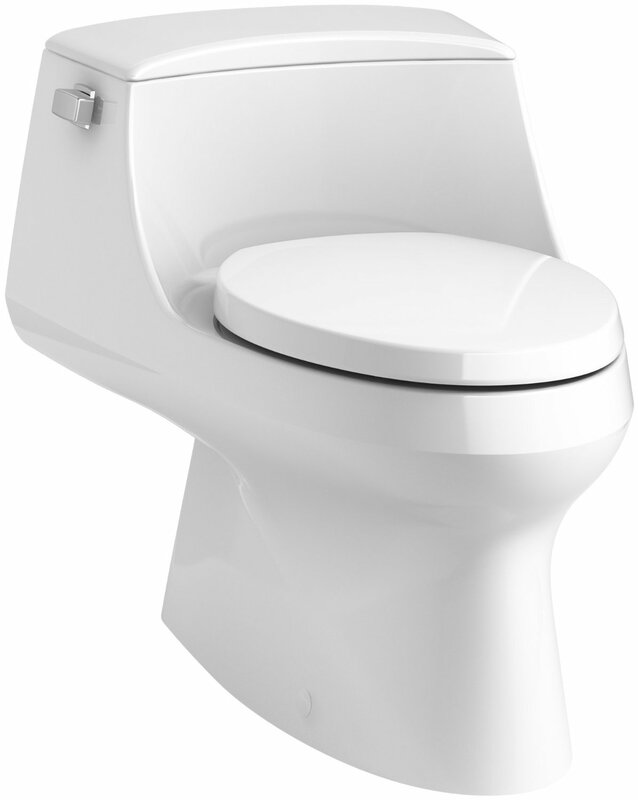 As the name suggest, the flushing mechanism allows you to choose from two options. You can either flush 1.1 gallons of water to eliminate liquid wastes, or use 1.6 gallons to get rid of solid wastes. The water consumption may vary. You can find a model that uses only 0.8 and 1.1 GPF. You may ask if this amount of water is enough. Well, unlike the two flushing mechanisms mentioned above, the dual-flush one does no produce any additional pressure to help the water take away wastes. The only power that forces the water to fall into a trapway is gravity. Very often such flush doesn’t work effectively enough. This is the reason why we users often need to push a handle again. As a result, the water consumption of these HETs is much bigger than in more advanced models. 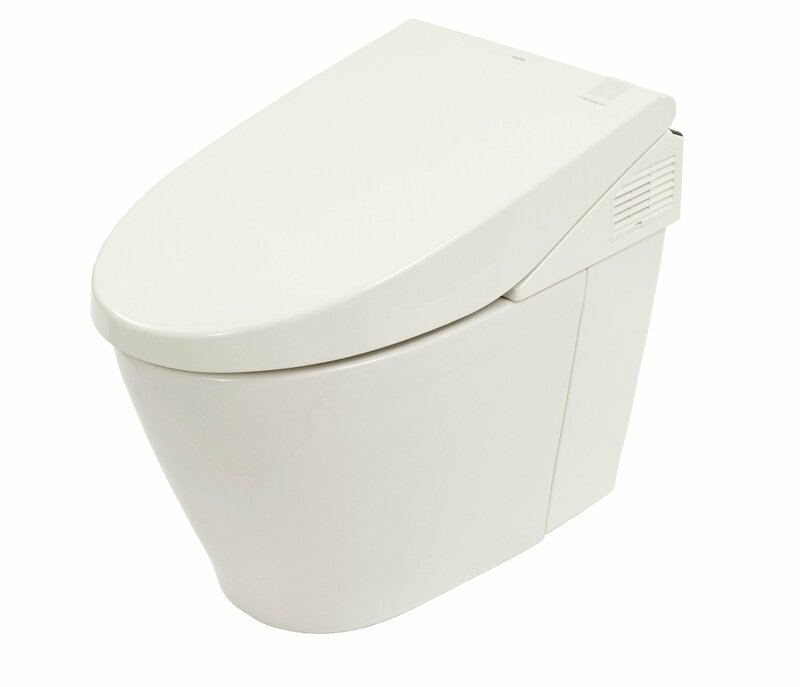 But if you live alone and don’t use lots of toilet paper, a dual-flush unit can be considered as a good HET for you. They are the most popular and durable. Billions of people use them for decades and they proved to be very reliable, yet simple-to-repair. 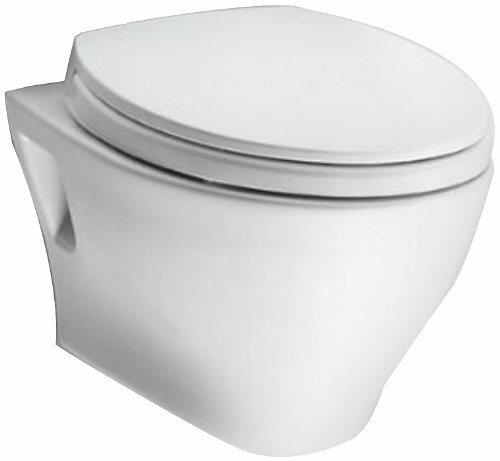 The only disadvantage of the flushing system installed in these toilets is its low effectiveness. You see, fifty years ago, when no one cared about saving resources; it was OK to flush from 3 to 5 gallons of water each time after using a toilet. Now, when we need to use three times less gallons per flush, gravity-assist toilets just cannot perform their function well enough. That is why most people usually need to make two or even three flushes in order to send solid wastes into pipes. Do You Really Need a High-Efficiency Toilet? So, you know what HETs are, and you are aware of their differences. The next question that comes in mind is: what do I need it for? To give you an answer we will discuss three aspects – cost, law, and maintenance. The first thing that buyers usually consider is the cost. With HETs, it isn’t so simple. When you choose between an ordinary toilet and a worthy HET, think of your water bills. You may invest a little more in a quality HET, but it will pay off within a year (or even less if you have a large family). Is it obligatory to buy only HETs? Can the penalty be charged? Well, according to the law you need to have a High-Efficiency Toilet installed at home, but it’s not like someone will come to your house and measure how much water you flush. However, the states that suffer water scarcity, like California and Arizona, are pretty strict concerning these things. But for you as a customer it only means that all the models available at stores will be HETs. In addition, you can always rely on EPA’s guideline. Look for the WaterSense label if you want to purchase an environment-friendly toilet. Obviously, the simpler the flushing mechanism is, the easier it is to install. 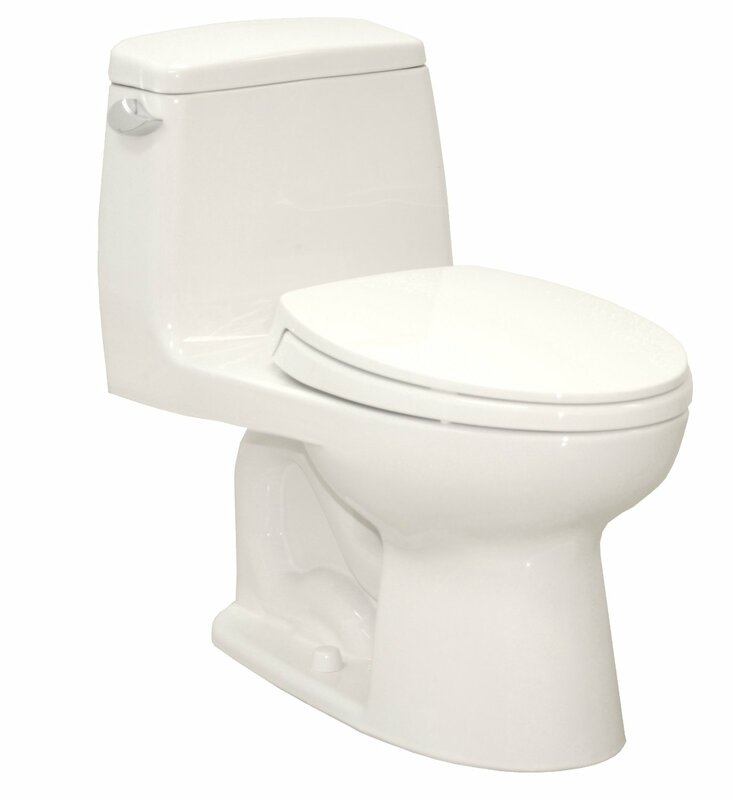 If you purchase a simple Gravity Assist or Dual-Flush unit, you can even do the work yourself, but a Pressure Assist toilet should be installed only by a professional plumber. In case you buy a Power Assist toilet, you will need to invite both a plumber and electrician. 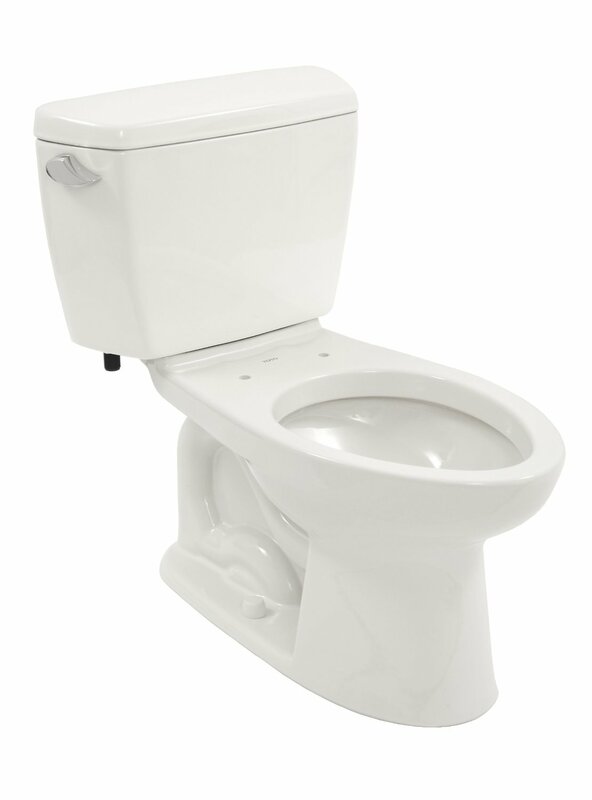 Maintenance of toilets with regular and dual flushing systems is pretty simple. You just need to clean them from time to time and eliminate the dirt on the bottom of the bowl. The models with more advanced flushing mechanisms need to be checked more thoroughly. If you see that the pressure is too low, you need to examine a supply valve, a filter element in you water supply system, or a supply line. Dirty filter and clogged pipes must be replaced. I will not persuade you to buy any particular type of toilets. Everyone who comes to the store for new bathroom equipment must decide for himself/herself. After all, only you know all the features of the family for which the product is intended. Only you can sum up all the pros and cons like effectiveness, durability, cost, water consumption, compliance with laws and so on. Nevertheless, given the wide range of models, I am sure that you will make the right choice and find the most practical and cost-effective option.